Al contadin non far sapere… | Pasta & Co.
Fruit and cheese are a divinely inspired combination, and by far the best fruit to eat with cheese are pears. In fact, the combination is so good that an old saying in Italian goes: “Al contadin non far sapere quant’e buono il formaggio con le pere” – that means, “Don’t let the farmer know how good cheese is with pears!” – the idea being that, if the farmer knew, he’d keep all the cheese for himself! 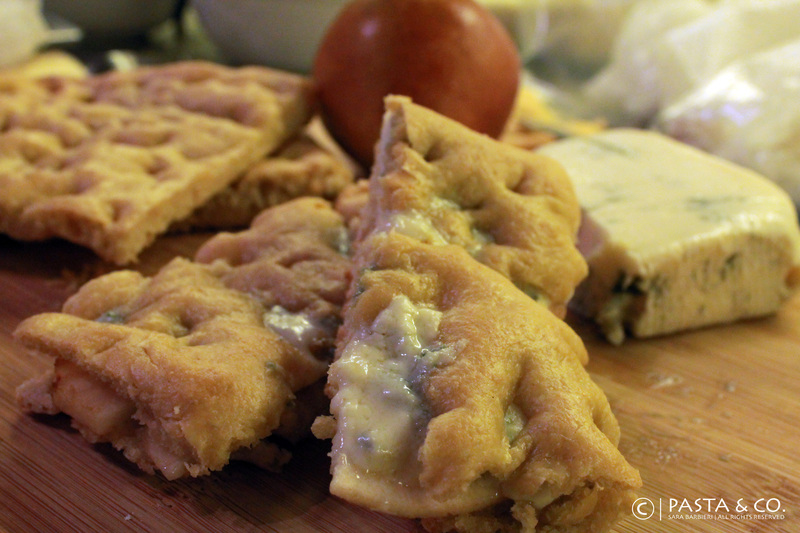 Have you ever tried a freshly baked focaccia filled with Gorgonzola and Pears? You’ve got to! Yummy!